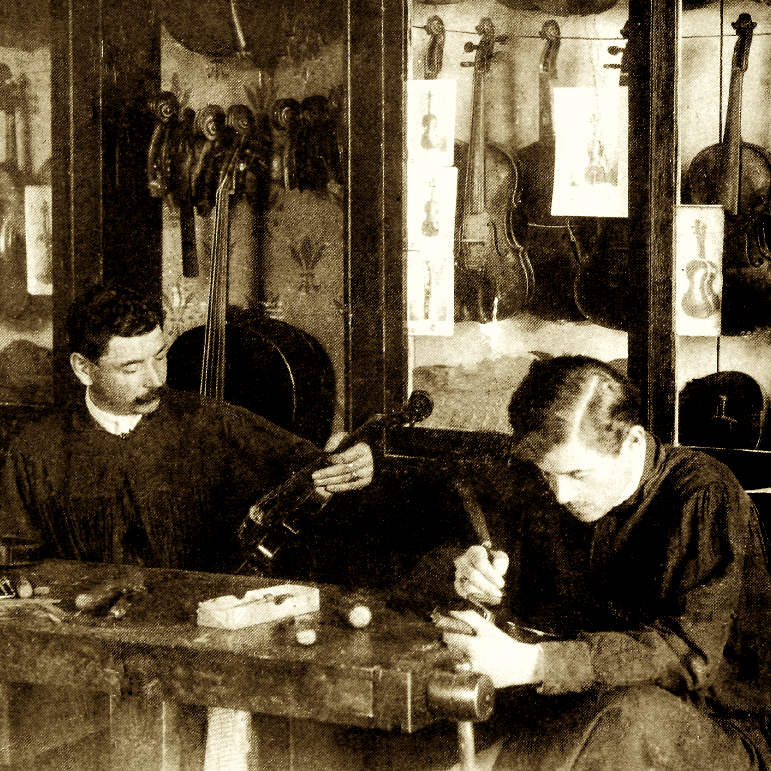 One of two brothers (along with John Barton) making violins for the London trade. 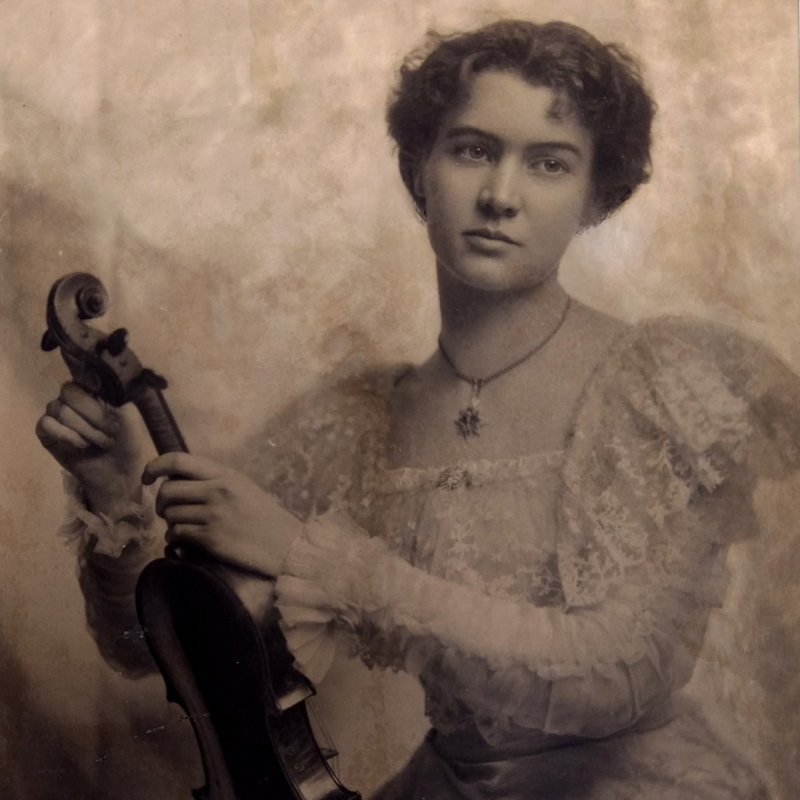 George Barton was established at Wych Street from 1776-1794 suggesting a close relationship with the violin maker John Carter from whom he probably learned his trade. Thence to 23 Shoemaker Row until 1801, and finally worked at the sign of the Star in Elliot Court, Old Bailey. His instruments were largely made for London ...Read More shops, and examples signed internally are noted for the firm of Preston and Charles & Samuel Thompson. Other instruments labelled simply 'George Barton Maker London' would have also been intended for the wholesale market since they lacked his business address. Instruments vary in standard, and he appears to have been receptive to changes in fashion towards the close of the eighteenth-century, but he made some appealing Stainer copies consistent with the best grades sold by Charles & Samuel Thompson. 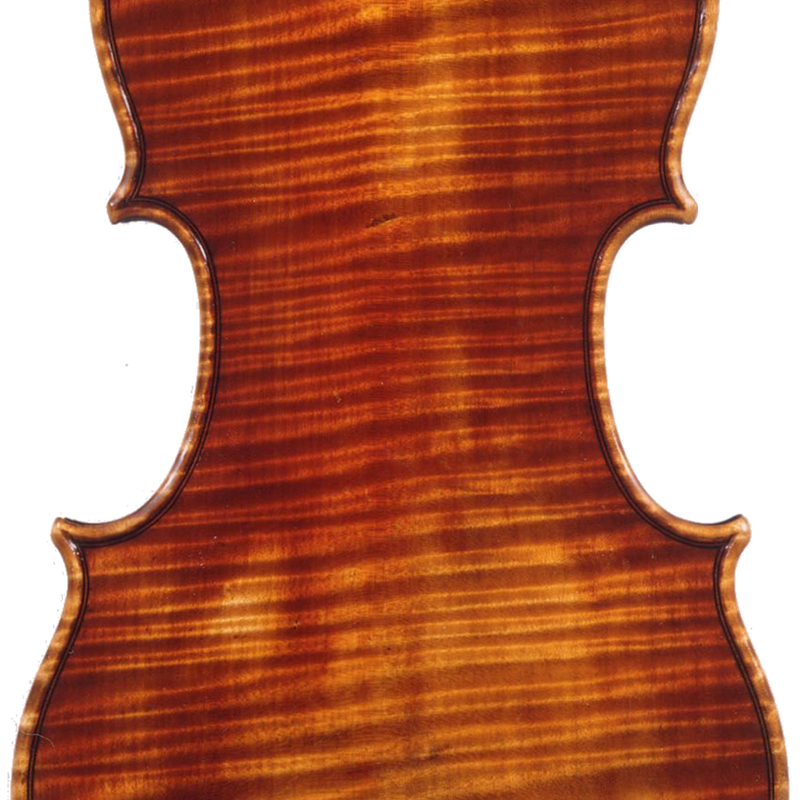 - The auction record for this maker is $6,054 in Mar 1986, for a violin.